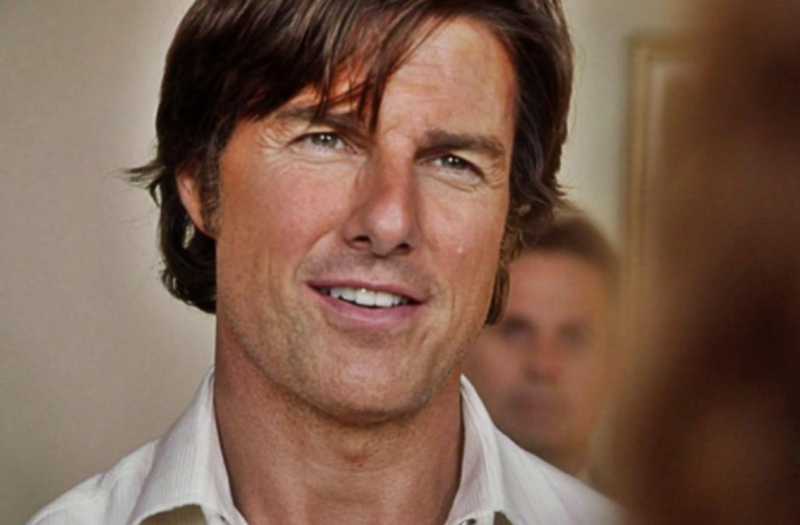 Here's your first look at Tom Cruise in 'American Made' -- watch the trailer now! It's Tom Cruise like you've never seen him before! The "Mission Impossible" actor takes on a mission unlike any other in the international escapade film "American Made." Based on a true story, Cruise plays Barry Seal, a TWA pilot who is unexpectedly recruited by the CIA to run one of the biggest covert operations in U.S. history. The actor reunites with "Edge of Tomorrow" director Doug Liman in the Universal Pictures thriller. In fact, Liman, who also directed "Swingers" and "The Bourne Identity," got candid about working with Cruise in a recent interview with AOL.com. While Cruise has played a fair share of heroic characters, like Maverick in "Top Gun," the director revealed that viewers should be prepared to see a different side of the Oscar-winning star -- the role of an "anti-hero." "It's a side of Tom that other filmmakers don't really chase ... I'm interested in that because it's not something that he does normally." "Honestly, the most fearless thing about Tom are the things that he's willing to do on a character level on screen. He's willing to go for it. He has this huge international brand to protect and he jumps in with this reckless abandon and that's really refreshing. Other actors I've worked with that are huge movie stars are way more guarding of their brand." The action-packed movie was shot on location in remote parts of Colombia. The film made headlines in 2015 when two people were killed in a plane crash during filming. "American Made," which also stars Sarah Wright, Jesse Plemons and Domhnall Gleeson, hits theaters on September 29. Watch the trailer above for more!